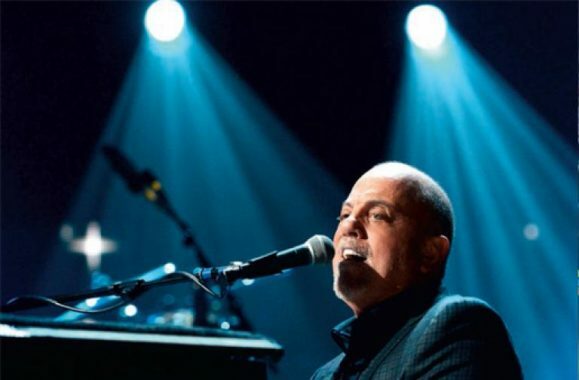 ‘121212: The Concert For Sandy Relief’ Benefit Album Now Available On CD! 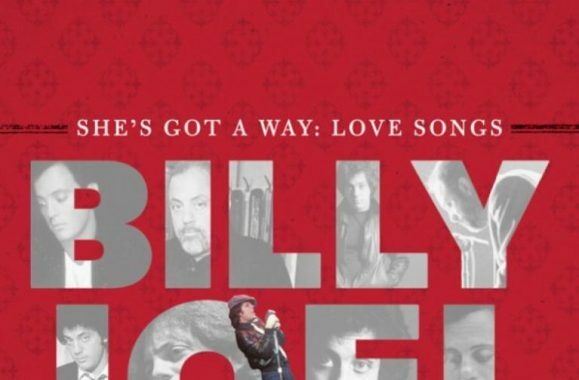 Billy Joel’s ‘She’s Got A Way: Love Songs’ Available Now! 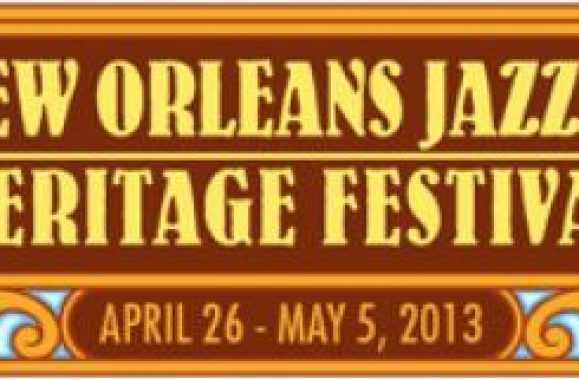 Billy Joel To Perform At New Orleans Jazz Fest April 27th!